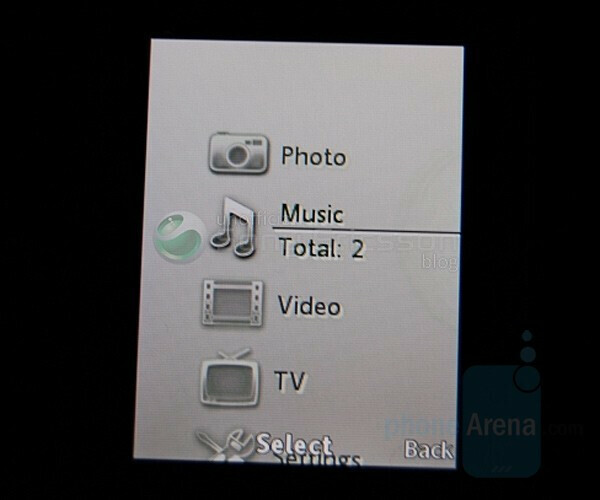 Sony Ericsson Emelie – a low-end phone with a high-end interface? 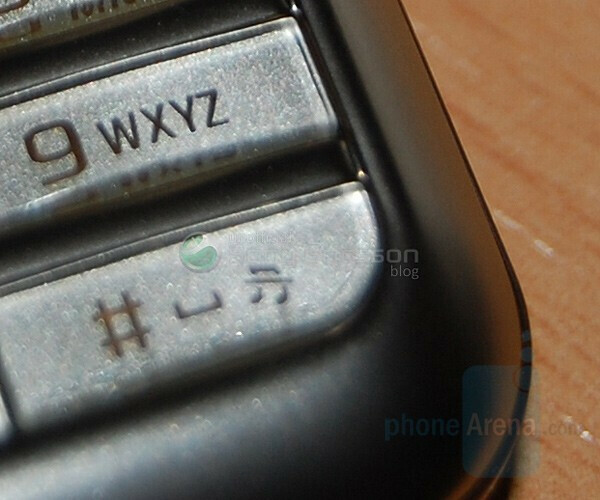 Although only one (not really significant) picture has currently leaked, there is plenty of information about the next Sony Ericsson phone, code-named Emelie. The interesting fact is that it would be a part of the lowest or the low mid level segment, but would utilize the user interface found in the high-class models of the manufacturer – K850, W910, W890, etc. This makes it the first such phone in this price-range, but others will follow. An image ‘of the screen’ shows the flash-based interface of the Media Menu, which stores all multimedia at one place. Emelie is rumored to be in the $230-$300 (150-200 EUR) price-range and to have a design language, untypical for Sony Ericsson. It will be equipped with QVGA display and 2-megapixel camera without autofocus.